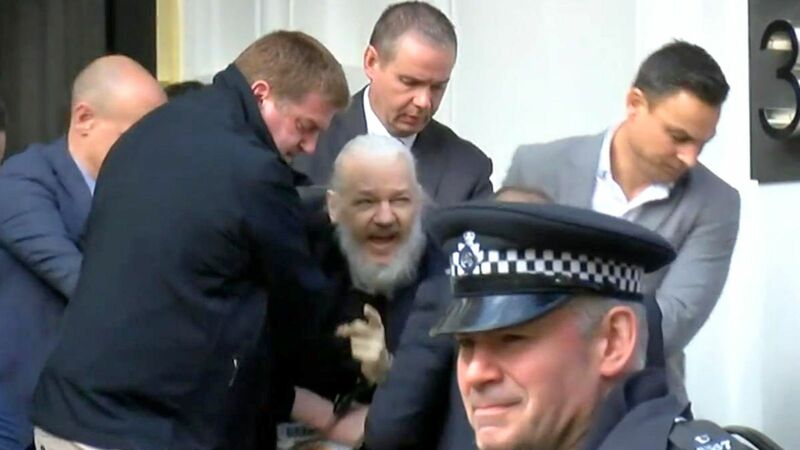 The whole world has witnessed the U.S., UK and Sweden conspire to concoct frivolous charges against the truth-telling Assange. There’s no question that the global power structure has never been so vulnerable and under such relentless attack by real journalism. Julian Assange was, and is, the torchbearer for the Fifth Estate. He is the global spearhead of the Alt Media. The Truth Movement must do everything possible to stop this witch hunt that has allowed all the real witches to go free.